LOCH LOMOND SCOTLAND. 10-07-2010. 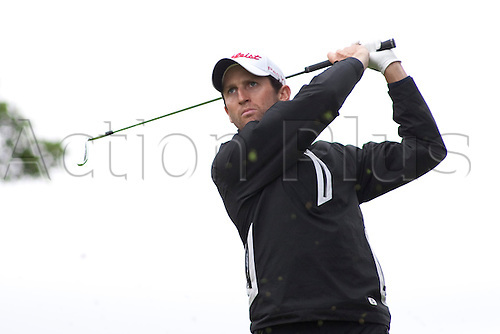 Gregory Bourdy (FRA) in action during the 3rd day of the PGA European Tour, Barclays Scottish Open part of The Race to Dubai Tournament.